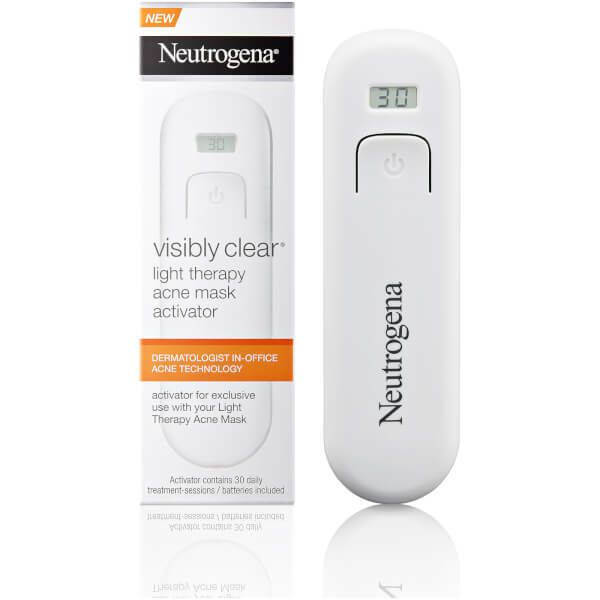 Meet the needs of acne prone skin using the Neutrogena Visibly Clear Light Therapy Mask Activator; a battery powered device which works in synergy with Neutrogena’s Light Therapy Acne Mask. Simply connect the activator to mask and press the power button to activate the acne-clearing powers of the mask. 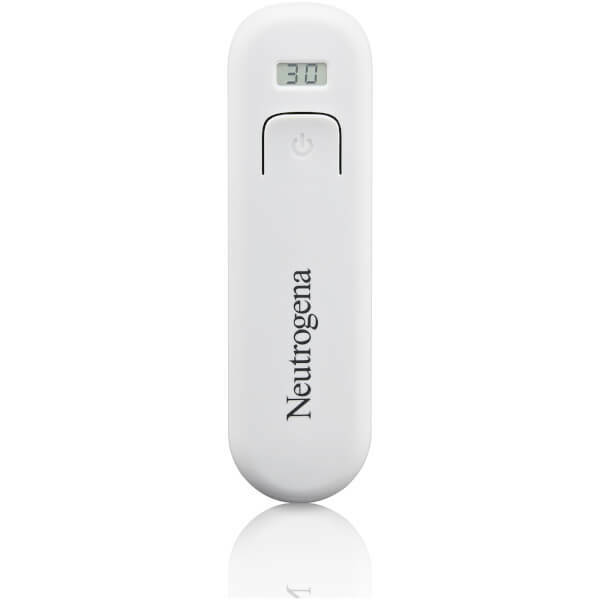 Each activator arrives with enough power for 30 daily treatments, after which it should be replaced. Ideal for daily use, the activator powers the light therapy mask, which can be used to treat and improve the appearance of mild to moderate acne. Expect visibly clearer and healthier-looking skin. 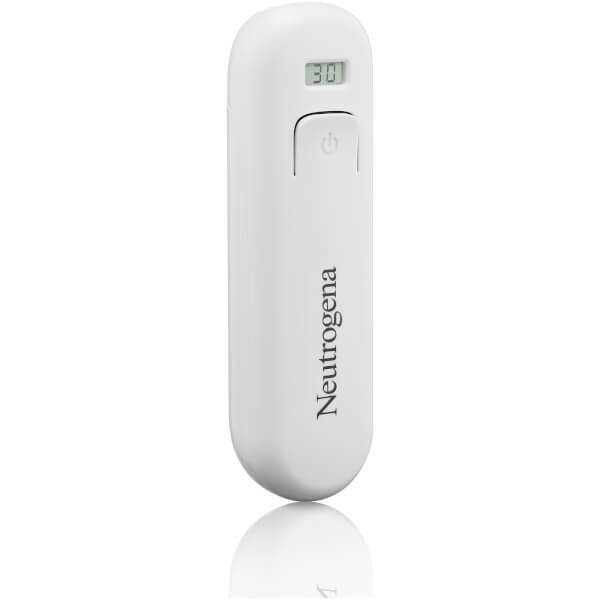 Activator for exclusive use with your Light Therapy Acne Mask. 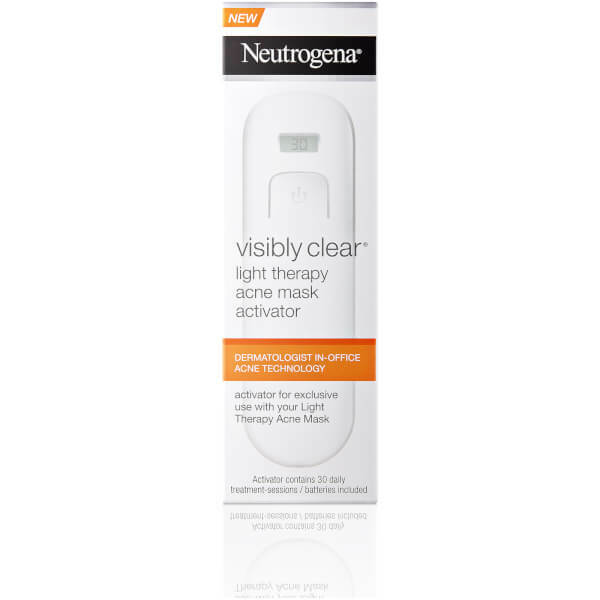 Suitable for daily use, just 10 minutes of daily light therapy treats mild to moderate acne on the face. Refer to instructions booklet in your Light Therapy Acne Mask package. 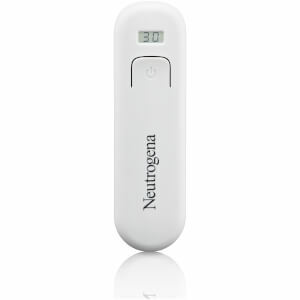 When you have finished your last treatment session, please remove the batteries in the Activator. Dispose of batteries by removing the back panel of the Activator. Please follow your local regulations for proper disposal of battery operated devices.